Africa Magic Viewers Choice Awards 2017. 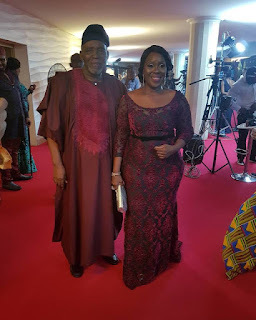 Description : Nollywood super actors, Olu Jacobs and his wife, Joke Silva look gorgeous as they attend the Africa Magic Viewers Choice Awards 2017. 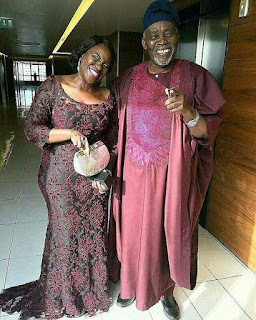 0 Response to "Adorable Photos Of Olu Jacobs And Wife, Joke Silva At The #AMVCA2017"